This year's summer exhibition will be held on Saturday 4th and Sunday 5th May with the preview on Friday 3rd May. Click here for further information. 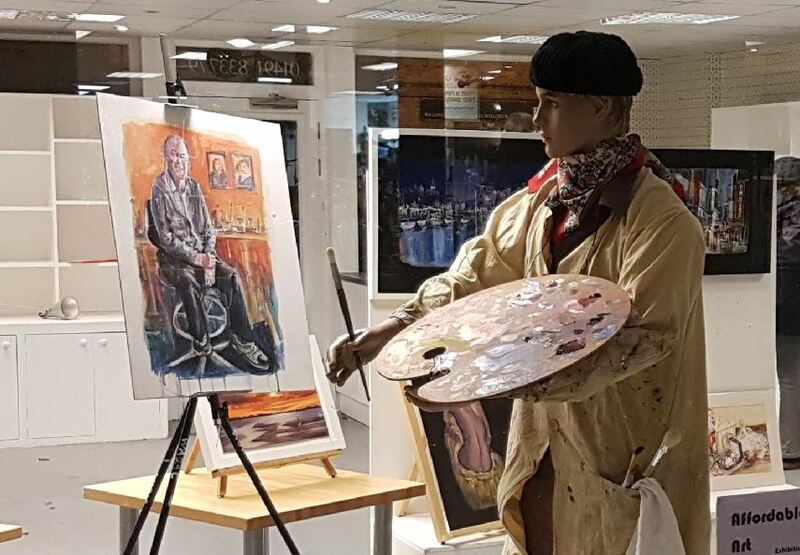 The 2018 Affordable Art exhibition shall be held on Saturday 1st and Sunday 2nd December. Click here for full information on how to participate. 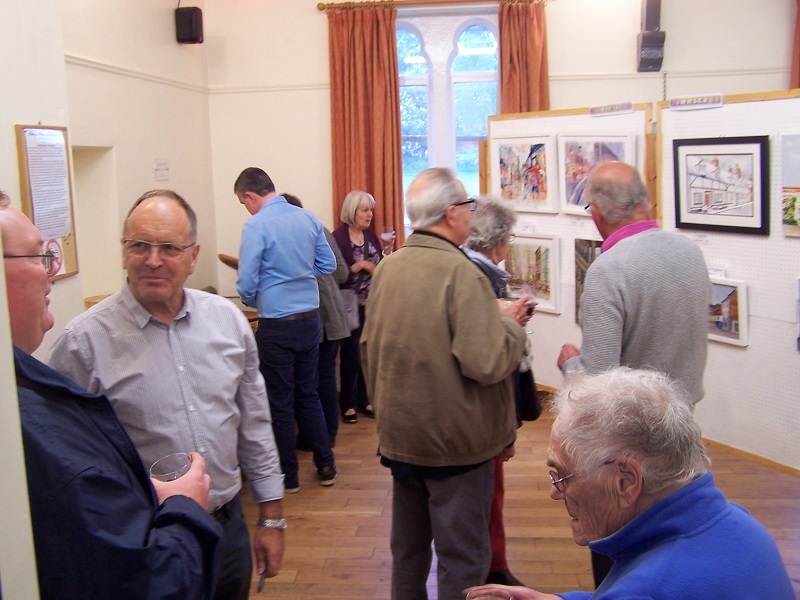 The 2018 summer exhibition was held on Saturday 12th and Sunday 13th May with the preview on Friday 11th May. 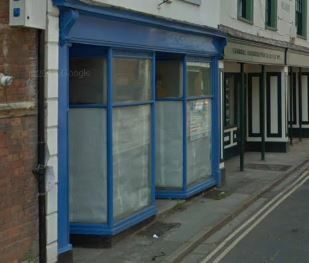 Click here for further information. The 2017 WADAC Annual Affordable Art Show was hosted on St. Martins Street - many thanks to Petits. Lots of ridiculously cheap originals and cards sold. The 2017 summer exhibition was held on 20th & 21st May. With 130 paintings on display, wooden bowls and coffee and cakes, it was an excellent show. Click here to go to the Summer Exhibition catalogue. The 2016 WADAC Annual Art Exhibition took place on: Saturday 14 May and Sunday 15 May with 123 paintings displayed. 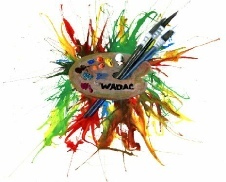 The 2015 WADAC Annual Art Exhibition picture are now available. Just click anywhere around here.